One shortcoming of driving exotic cars is that it’s primarily a two-person experience. 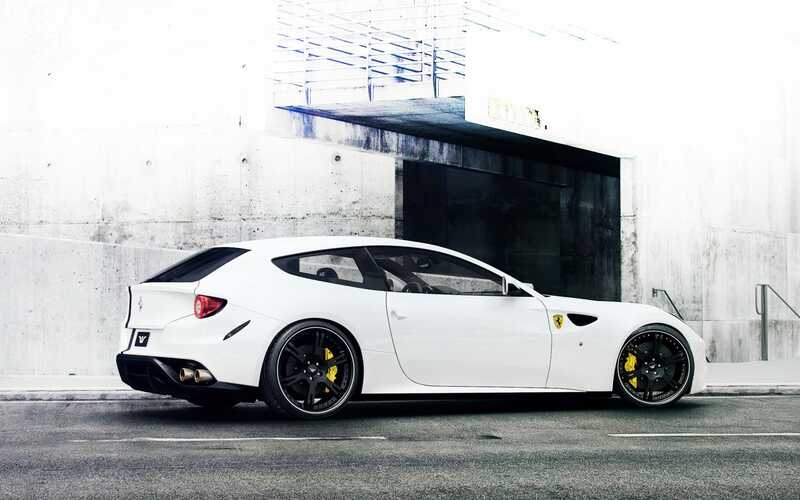 The 2015 Ferrari FF is an exception. It's a rare four-seat, all-wheel-drive performance car, and it’s surprisingly lightweight for its power.But the Ferrari FF is further unique. 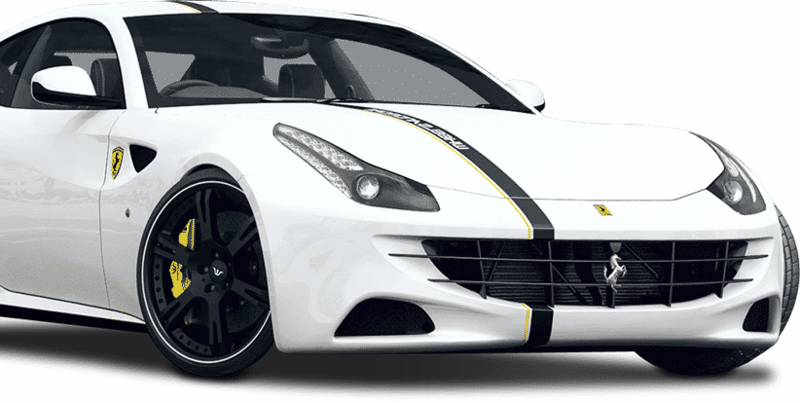 It’s arguably the most versatile Ferrari made with its five-position suspension. It's ideal for a party of four to experience the finer locations of the Las Vegas region. But if the weather suddenly changes from a typically warm and sunny desert day to a freak summer storm, no worries. The Ferrari obliges. It offers five driving mode options — Comfort, ESC Off, Snow, Sport, and Wet.